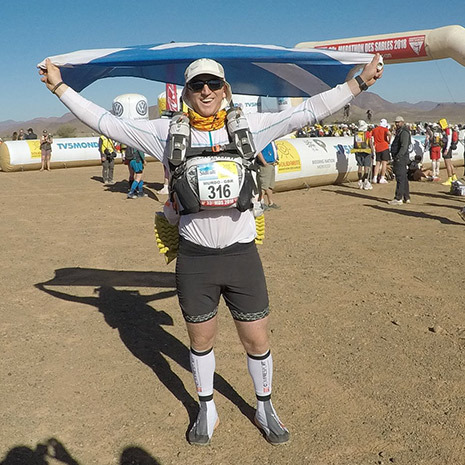 Retired forward Murdo Anderson tackles the Marathon Des Sables, one of the worlds toughest endurance footraces. It’s now less than a month before I go out to south Morocco to take part in the Marathon Des Sables. 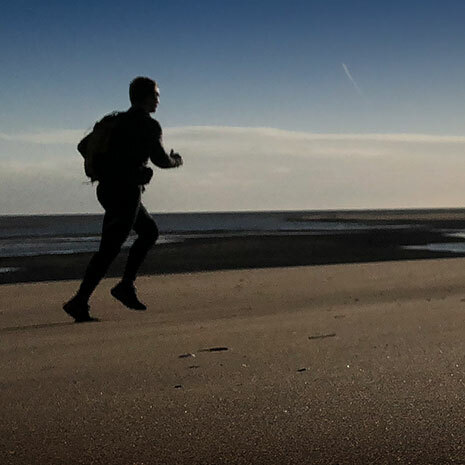 The Marathon Des Sables (MDS) is a 156 mile, multi-stage, self sufficiency, ultra marathon. So beyond all that jargon, basically I’ll be running a marathon a day for six days in 50 degree heat (and freezing at night) whilst carrying all my own provisions, food etc. for the week on my back. until a few months ago I was never a runner. I’ve always been very active and loved sports, but until a few months ago I was never a runner. 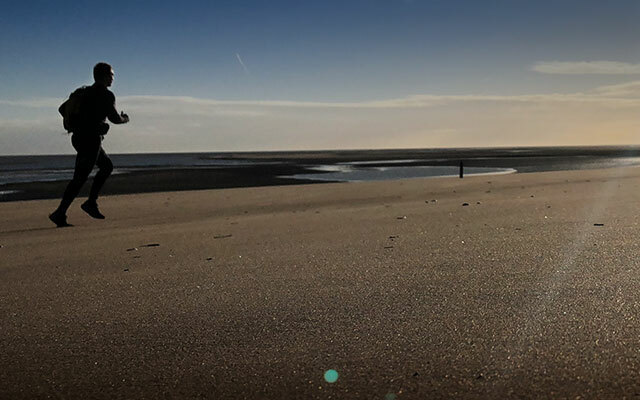 After a recurring rugby injury forced me to hang up my boots (for a while at least) I was seeking adventure, a goal to focus on and something to really challenge me physically and mentally. So here I am. 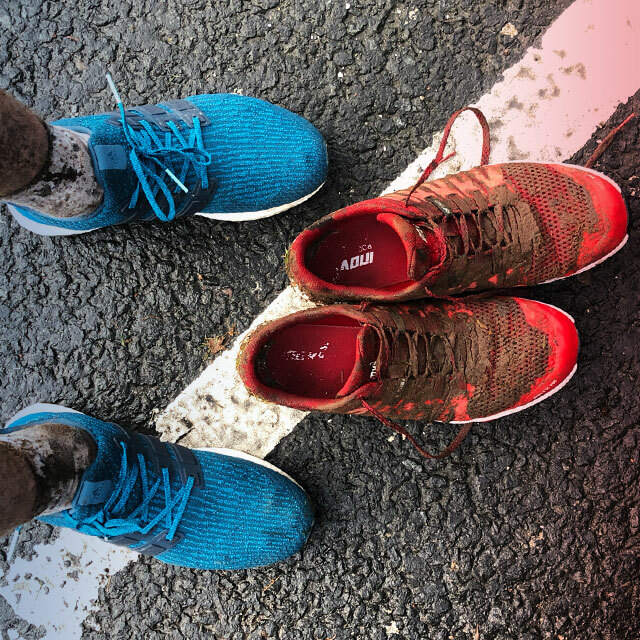 This race seemed like the perfect opportunity as a platform to raise money for charity, so I have decided to raise money for Doddie Weir’s foundation – MY NAME’5 DODDIE – and MND Scotland. So far the fundraising is going very well on my Just Giving page – justgiving.com/murdoandersonmds – and from several collection boxes and events. I run every day now, varying from shorter sessions running up hills, to regular longer runs (13-18 miles). What I’ve really noticed is my recovery has improved hugely. I can now run long distances, day in day out with relative ease and wake up without aching legs. The amount of kit I’m going through to help with this could probably build a small yacht! So I am hugely grateful to rugbystore.co.uk who have very kindly provided me with everything I need to help make training that bit easier. They have given me a selection of different types of kit which allow me to see what sort of stuff works for me, socks, compression wear, t shirts, running jumpers and jackets! Over the past three months most of my running has been at night (or at least in the dark) so the fluorescent Ronhill jacket has kept me dry, windproof and most importantly safe. Rugbystore’s generous sponsorship has also made things much easier for me on a practical level – there are only so many washing machine cycles you can do in a week! Keep up to date with my blog posts here on rugbystore.co.uk to see how my training is going and for more advice from me on what kit works for what purpose! Rugbystore.co.uk, and our sister website Intersport.co.uk, supplied Murdo with a range of kit for his Marathon Des Sables training and preparation. Winter training in Scotland means dark runs in cold and challenging conditions. CLICK HERE to see some of the rugbystore.co.uk kit Murdo has relied on for his winter training. 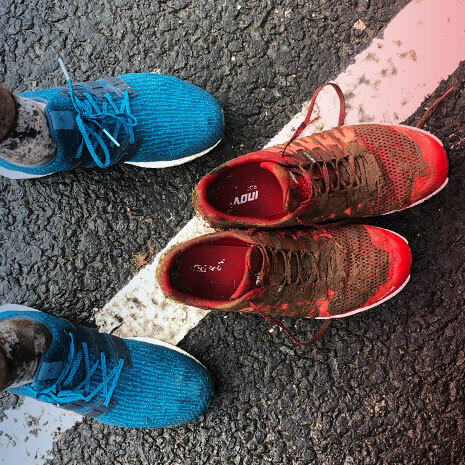 For the specialist running kit Murdo has been winter training in, CLICK HERE to see it on our sister website, Intersport.co.uk.